And when I go out, I love chowing down on things like creme brulee and tiramisu. What would be ideal, however, would be doing the same thing but in my pajamas on the couch. Although I’m certainly no expert baker or pastry chef, the internet exists and it’s here to help a sister out. If you’re like me and would rather eat dessert while also being dead to the outside world, these 10 versions of restaurant classics are here to save the day. 1. 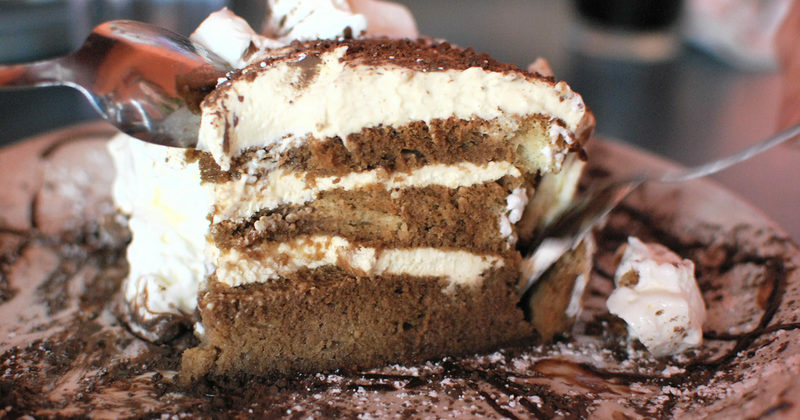 Let’s start with tiramisu because it’s the best and you don’t need anyone who says otherwise in your life. This recipe will give you all the sweet satisfaction without having to put on real clothes and leave the house. 2. Creme brulee is a close second because anything that will probably lead to my early demise is bound to taste great. You can click here to master making it, and the best part is that you don’t need a torch because who even has one of those? Be sure to share it with approximately no people. 3. If it were actually possible to die immediately after eating death by chocolate cake, I would have died about 4,500 times by now. Make it trifle-style at home with this recipe and thank me profusely later. Yum! I’m purposely _not_ learning how to make crème brûlée because I’m afraid if I did, I’d never leave the house! I think #3 is the one I want to try making. Thanks!